Tennis was a part of human culture as far back as the middle Ages. Shepherds gave three gifts which also includes a tennis ball to the newborn Christ, according to The Second Shepherds’ Play, written in the 15th century. Another book from the same period called The Turke and Gowin also mentioned a knight of King Arthur’s round table, Sir Gawain, played tennis against a group of 17 giants. Starting from the early 1900s, this game remained restricted only for male players. Females started to participate in this game internationally when International Tennis Federation, on its 50th anniversary, organized a female version of the Davis Cup, called the Federation Cup, in 1963. Female tennis stars are often considered as the most beautiful athletes among any major games. Behind such dazzling beauty, there are numerous amazingly talented female tennis players who put their best effort to achieve same milestones as their male sports colleagues. So here is the list of top 10 greatest female tennis players of all time. 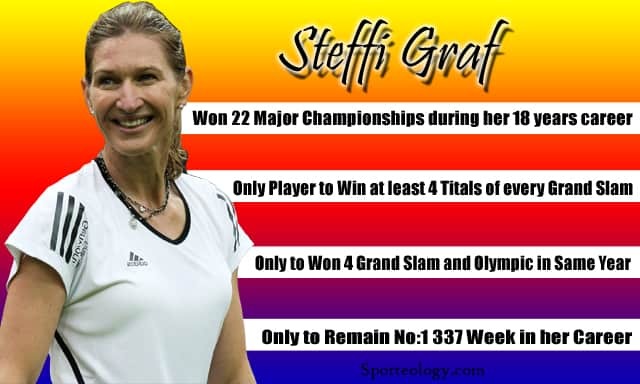 German tennis player Steffi Graf won 22 major singles championships during her 18-year career. She is the only player to achieve at least 4 singles titles at each of the Grand Slams. She became the first and only tennis player among both males and female players to win all four Grand Slam singles titles, and therefore, achieved the Calendar Year Golden Slam, also won the Olympic gold medal in the same calendar year in 1988. Graf held her World No. 1 ranking for 377 total weeks for which she became the top rank achiever for the highest period till date among both male and female players. She also secured her place in the top three of most wins by any player in WTA, with her 107 singles championship titles. Graf was inducted in the International Tennis Hall of Fame in 2004. 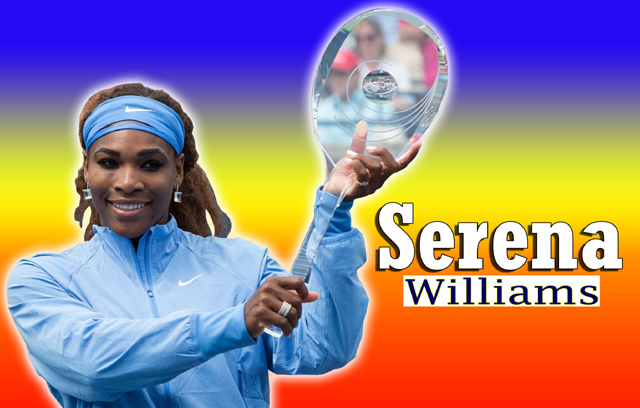 American tennis player Serena Williams is currently ranked WTA No. 1 in women’s singles tennis. She attended her most recent top position in February 2013 and became the oldest world no. 1 player in WTA’s history to do so. She is the reigning female champion in WTA Tour, US Open and Olympic ladies singles championship and won over $50 million of prize money which is the most among the female tennis players. She is seventh on the all-time list for her 32 Major international titles which includes 17 in singles, 13 in women’s doubles, and 2 in mixed doubles. For her 17 Grand Slam singles titles, she is ranked sixth on the all-time list. Serena is the only four times Olympic gold medal winner in history besides her own sister Venus Williams. 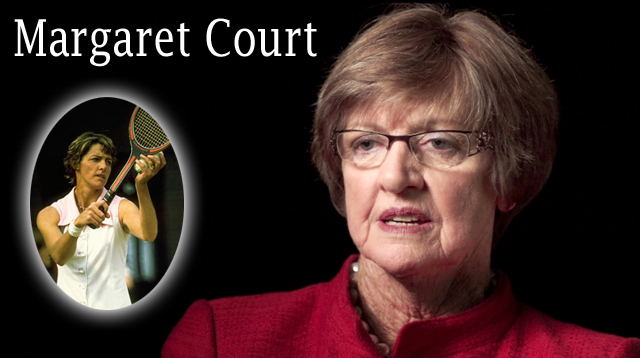 Retired Australian tennis player Margaret Court is the one and only woman to win the mixed doubles Grand Slam till date. She is the first woman to win all four major titles in the singles Grand Slam in the same calendar year. Her winning percentage of 91.68% on all surfaces is an all-time record. She is the only mother beside Kim Clijsters to win a Grand Slam singles titles. The International Tennis Hall of Fame states that, for her “sheer strength of performance and accomplishment there has never been a tennis player to match.” Margaret is the only tennis player in both male and female categories to win a multiple slam sets in all three variations: Singles, Doubles and Mixed Doubles. 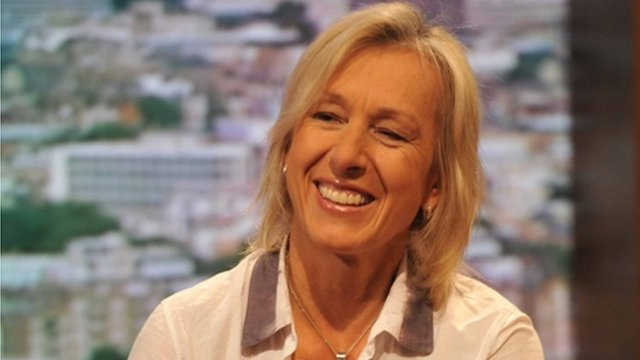 Besides her tennis career, she is also noted as a major activist of LGBT rights in Australia. 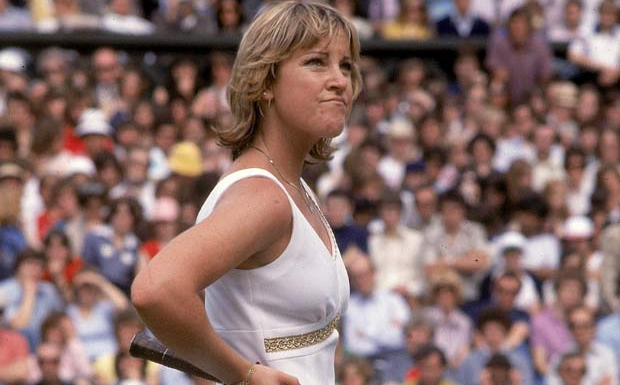 Retired United States tennis player Chris Evert was the year-ending WTA World No. 1 in singles from 1974 to 1978. She achieved 18 Grand Slam singles championships and three doubles Championships. She won 157 major singles championships and 29 major doubles championships during her career from 1972 to 1989. Evert participated in 34 Grand Slam singles finals which is the most among male and female both in professional tennis history. She also holds the record for winning 7 championships at the French Open and 6 championships at the US Open. Her 89.96% singles winning percentage on clay courts is the highest for men or women in the history of Open Era. She was inducted in the Hall of Fame in 1995 and also awarded the Philippe Chartier. Former American tennis player Billie Jean King won the singles championship at the inaugural WTA Tour in 1972. 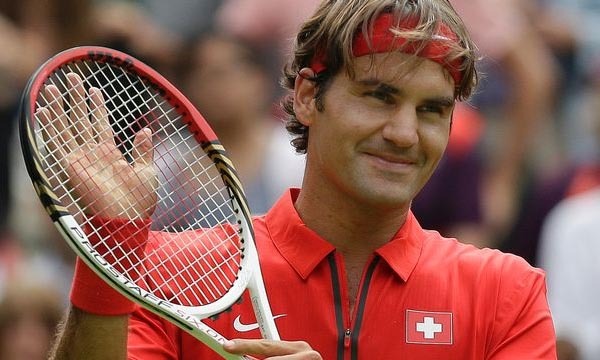 She won a total of 39 Grand Slams during his career which includes 12 singles titles, 16 women’s doubles titles and 11 mixed doubles titles. She also captained the United States national team in the Federation Cup. During her top form, she was the Sports Illustrated Sportsman of the Year 1972 and also named among Persons of the Year by Time in 1975. She was given the Sunday Times Sportswoman of the Year lifetime achievement award and also the Presidential Medal of Freedom. 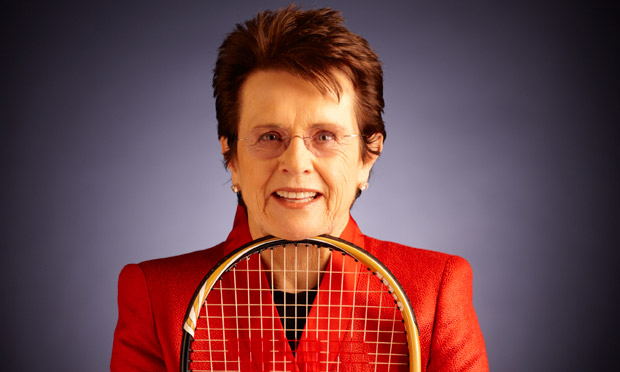 To honor her contribution towards tennis, the USTA National Tennis Center in New York City was renamed as the USTA Billie Jean King National Tennis Center in 2006. She was inducted in the National Women’s Hall of Fame in 1990. Retired Yugoslavian tennis player Monica Seles was the youngest-ever French Open champion in 1990 at the age of 16. As she was awarded with dual citizenships, she won eight Grand Slams as a citizen of Yugoslavia and once as a citizen of the United States. Amazingly, she won eight Grand Slam singles titles before she turned twenty. She was the year-end WTA World No. 1 of 1991 and 1992. She is the record-holder for 3 consecutive titles in both Australian Open and French Open titles from 1990 to 1993. She was the victim of an on-court knife stab on her back on April 30, 1993, and had to take a pause in her career for two long years while recovering. She was voted as one of the “30 Legends of Women’s Tennis: Past, Present and Future” by Time in June 2011. She was inducted in the International Tennis Hall of Fame in 2004. 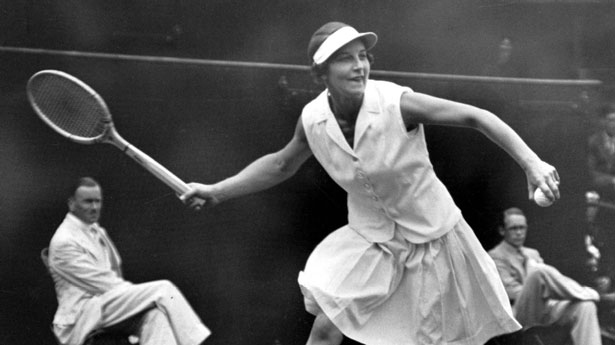 Former American tennis player Helen Wills is “the first American born woman to achieve international celebrity as an athlete,” according to the New York Times. Helen won a total of 31 Grand Slam tournament titles during her amazing career which includes eight singles titles at Wimbledon, seven singles titles at the U.S. Championships and four singles titles at the French Championships. She won both the gold medals in singles and doubles at Paris Olympic in 1924. She also holds the record for her 158-match winning streak where she did not even lose a single set by any player. She was also selected as a member of the U.S. Wightman Cup team in three separate occasions, from 1923 to 1925, from 1927 to 1932, and in 1938. She became the cover of the Time magazine in 1926. American tennis player Venus Williams won four Olympic gold medals which includes one in singles and three in women’s doubles as a the famous Serena-Venus duo. She held the WTA World No. 1 in singles on three separate occasions. 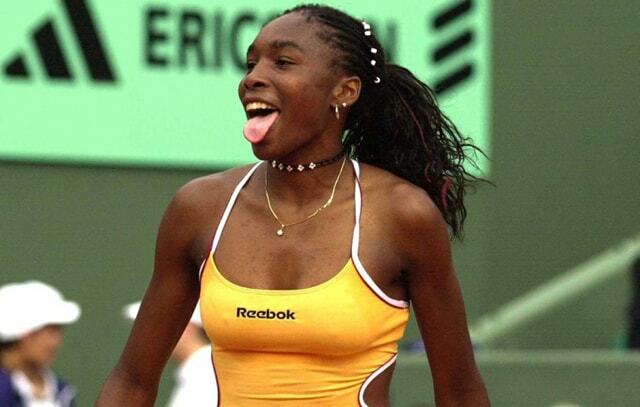 She became the first American black woman to achieve the top position in WTA list when she achieved it for the first time in 2002. She holds the seventh position on the all-time list with her seven Grand Slam singles titles. Her amazing tennis career is decorated with 22 overall Grand Slam titles which include seven in singles, thirteen in women’s doubles and two in mixed doubles. Venus and her sister Serena contested eight Grand Slam singles finals against each other, of which Venus won two. She is ranked 25th-best player in 40 years by Tennis Magazine in 2005. 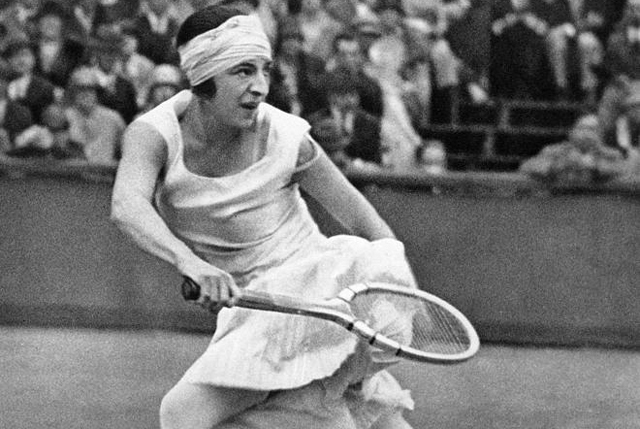 Former French tennis player Suzanne Lenglen was named the La Divine or the divine one by the French press. She was one of the first international female sports stars and the first female tennis celebrity of the early era in tennis history. She won a total of 31 Championship titles during her career from 1914 to 1926, which includes 12 Women’s Singles in French Championships and Wimbledon, 11 major woman’s doubles and 8 major mixed doubles. To honor her contribution towards woman’s tennis, the second court at the Roland Garros Stadium was renamed as Court Suzanne Lenglen in 1997. The winning trophy of the French Open Women’s Singles is also named Coupe Suzanne Lenglen as a tribute to her. She was inducted in the International Tennis Hall of Fame in 1978. Various youngsters and many well-established female players have tried to put their best effort in the game to achieve the highest rate of success. There are also many stars who have missed big trophies, irrespective of winning various WTA and ATP doubles titles with various partners. For instance, legendary tennis player Anna Kournikova never won a singles title till date. And in terms of hard cash in women’s tennis, Billie Jean King is the first woman to cross $1,000,000 margin in a single calendar year.